Support the Lighthouse while commemorating this historic landmark. 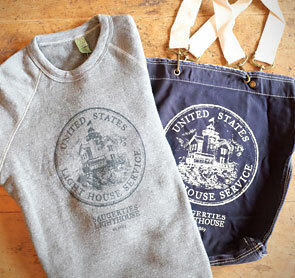 Souvenirs are available online through our Etsy shop. All purchases support the Conservancy’s mission.